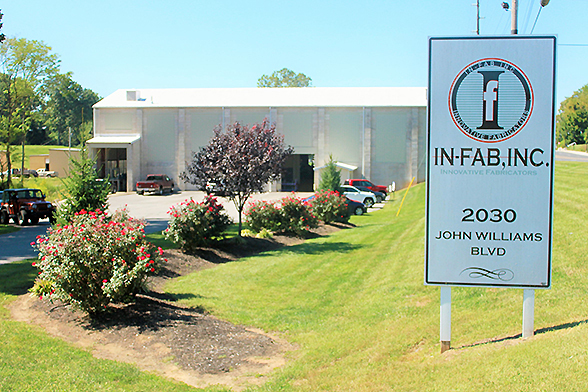 IN-FAB is conveniently located in southern Indiana, 75 miles from both Indianapolis, IN and Louisville, KY. Our 2 facilities sit on 15 acres with 75,000 sq. ft. under roof and more than 250,000 sq. ft. of outside storage. 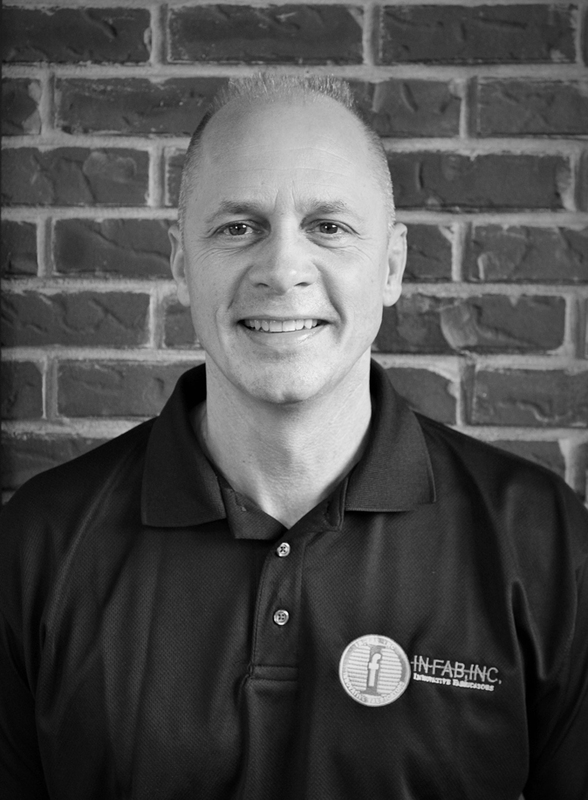 33 years of experience in the metal fabrication industry. 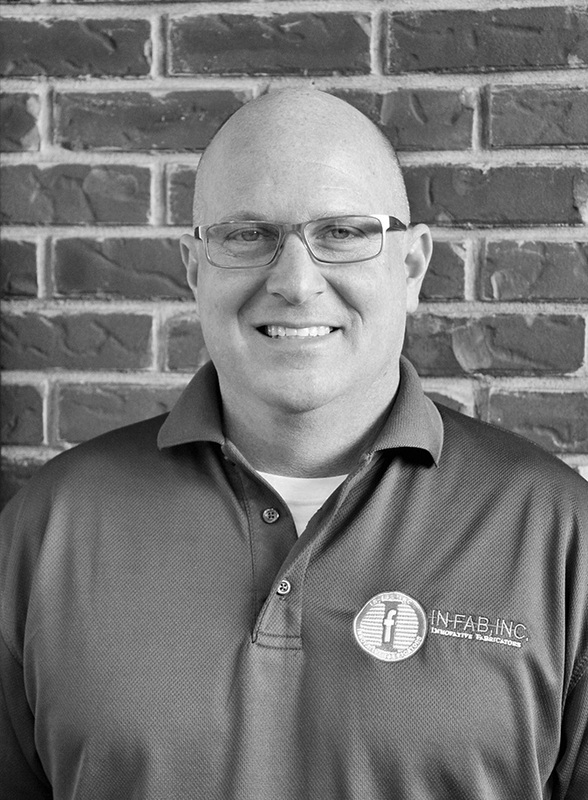 Throughout his career he has proven leadership & management ability by producing innovative packaging designs. 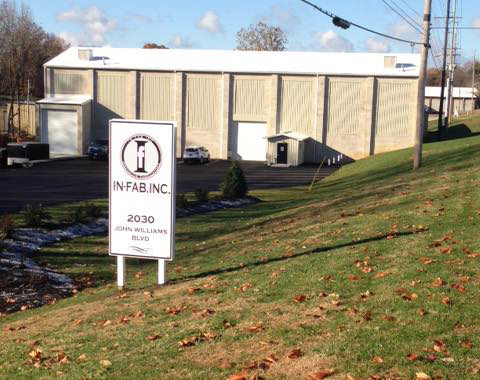 29 years of experience in the metal fabrication industry, 19 of which were spent working with steel returnable packaging. 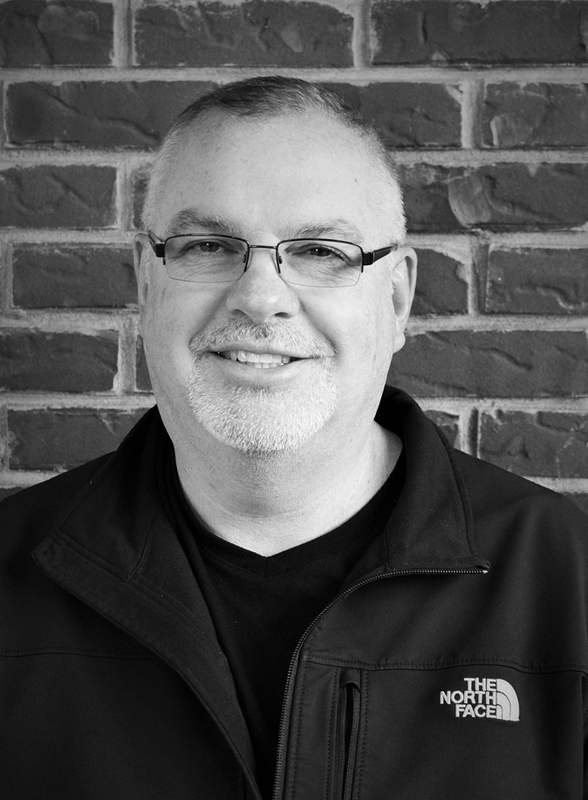 25+ years of experience in financial data analysis, 7 years of experience as a project manager. Degree MS Marketing, DePaul University.